This is one of the most ordered entrées in my restaurant. Be sure when you make it that you have a lot of air flowing through the house, because it does create a large amount of smoke. Heat a dry iron skillet very hot. Dip the fish fillets in the melted butter and sprinkle with the seasoning. The more you use, the hotter the results will be. 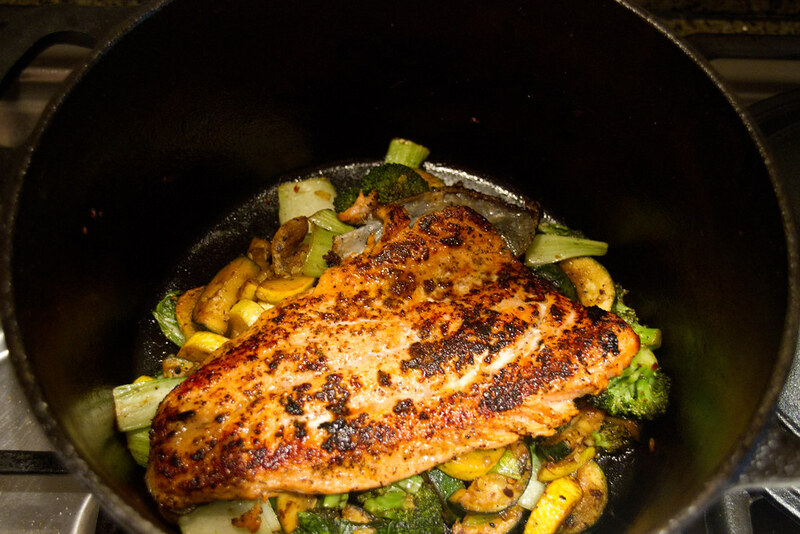 Drop fish on hot skillet. This will produce a great deal of peppery smoke, so make sure you do it in a well ventilated area (or outside). Cook until fish is done. The Seasonings and butter will form a black crust on the fish. Apply the seasoning to one side of the fish, drop the fish on the skillet, then apply seasoning to the other side of the fish.